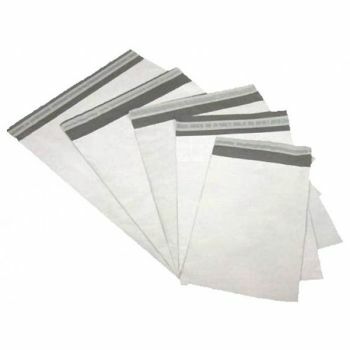 Courier Bags as the name suggests is used in the Ecommerce platforms for packing and forwarding the couriers. 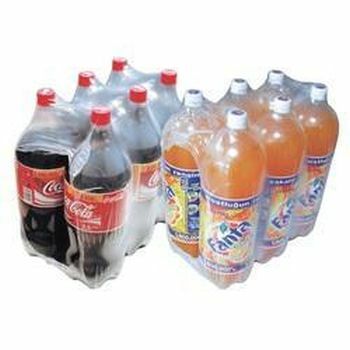 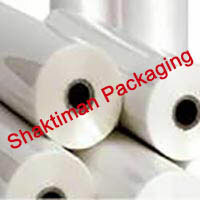 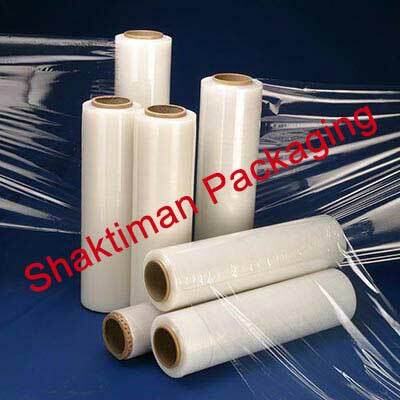 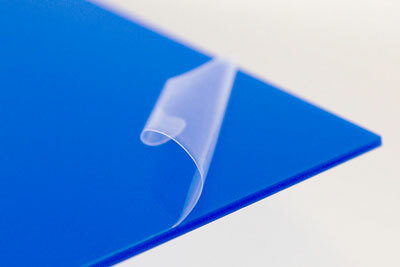 It is manufactured from the black and white LDPE Film Rolls by cutting and sealing them in required size and shape. 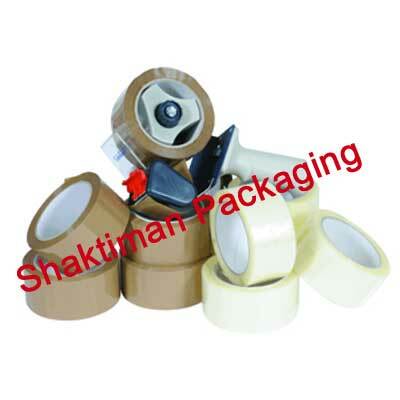 Used in Ecommerce Logistic Industries and Courier Companies.